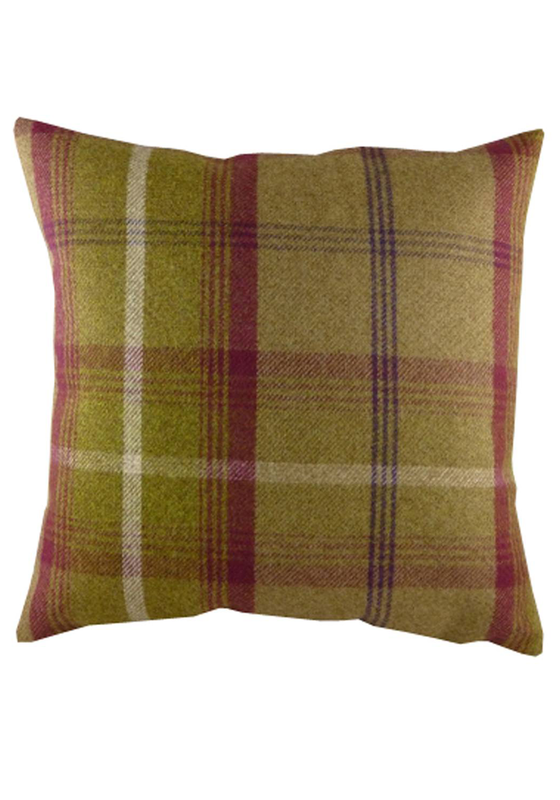 This stylish tartan cushion from the Balmoral range by Evans comes filled. 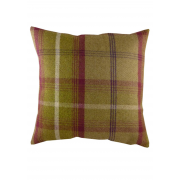 A soft comfortable cushion that will add a decorative touch to your sofa, armchair or bed. The cover of this cushion has a full length side zip to remove the cushion and machine wash the cover.